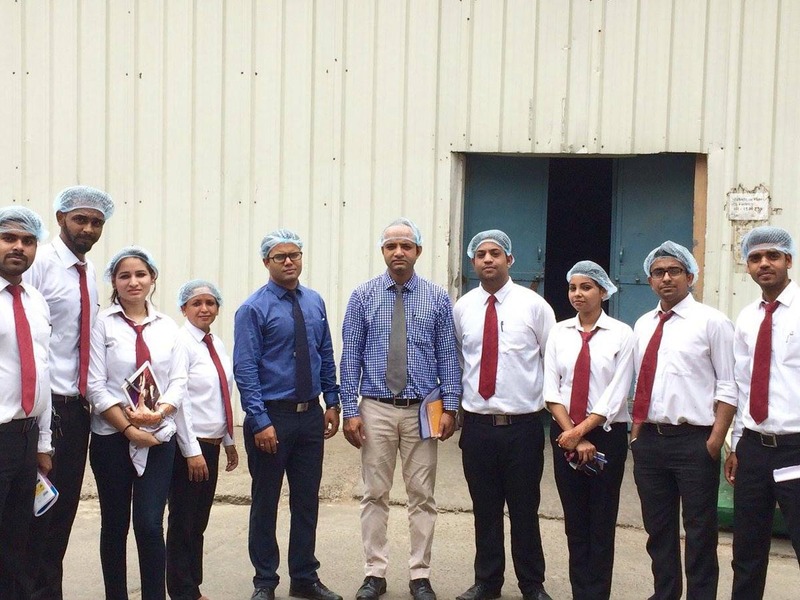 Under the visionary guidance of Dr. Urvashi Makkar, Director General -GLBIMR and in continuation to the efforts of GLBIMR towards providing maximum Corporate Exposure, an Industry Visit to Anmol Bakers Private Limited was organized on July 27, 2016. 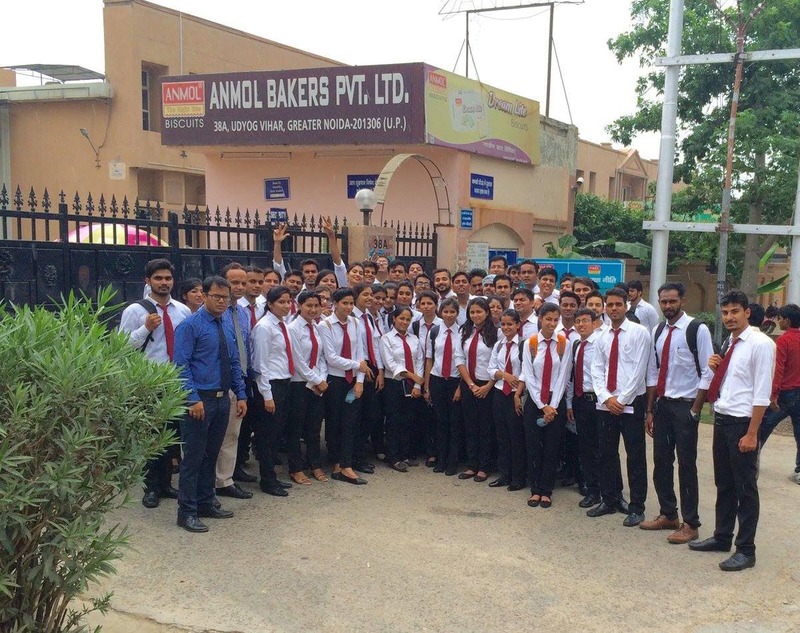 All students of PGDM Batch 2015-17 visited Anmol Bakers Plant, Greater Noida. 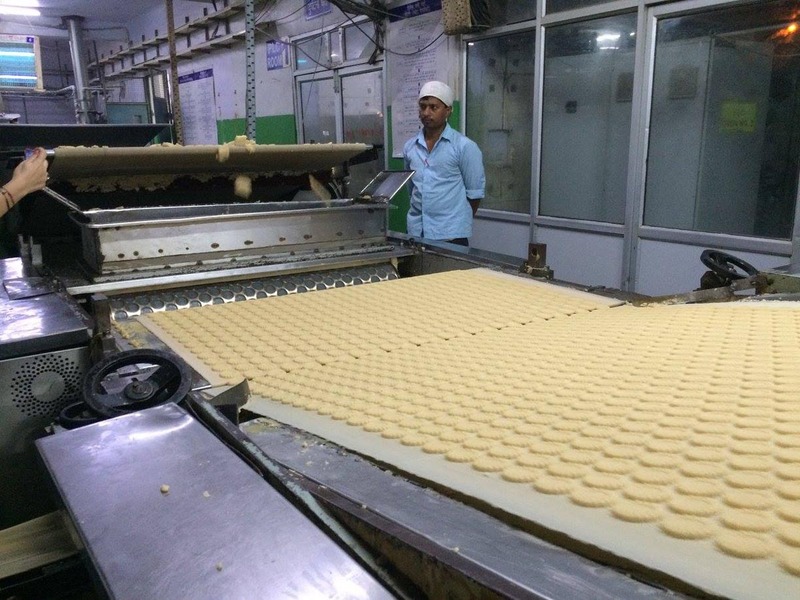 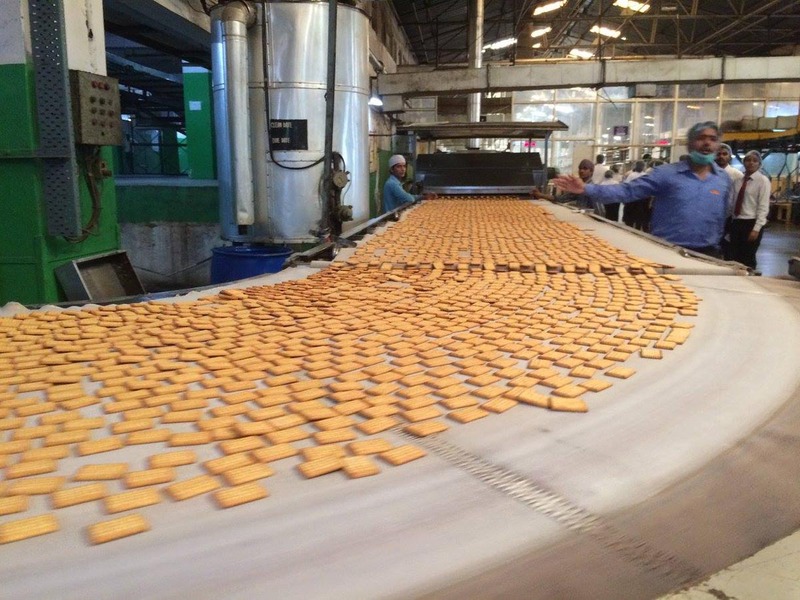 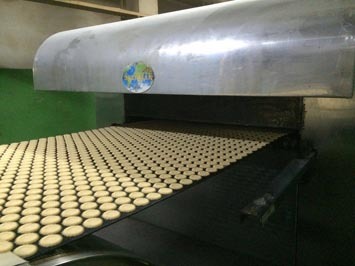 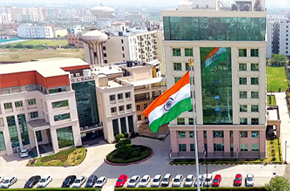 Anmol Bakers Private Limited is one of the reputed brands and has total five production plants. 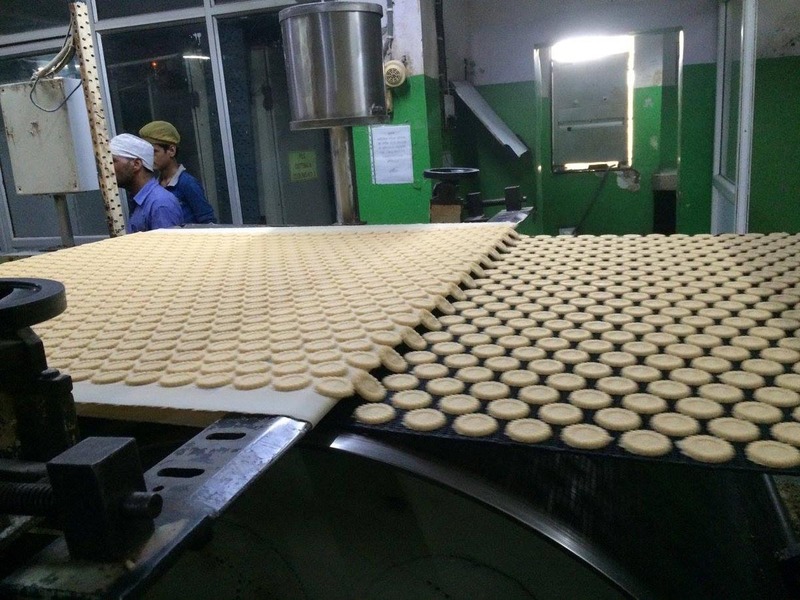 They have been accredited by BIS and FSSAI standards. 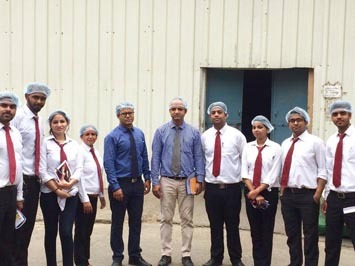 The students were apprised with the operational functioning of assembly lines and processes involved during the manufacturing of Bakery Products. 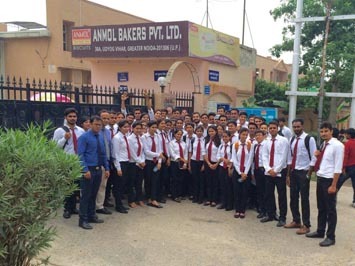 It was an interactive session with Anmol Bakers dignitaries as they answered the queries of inquisitive young minds. 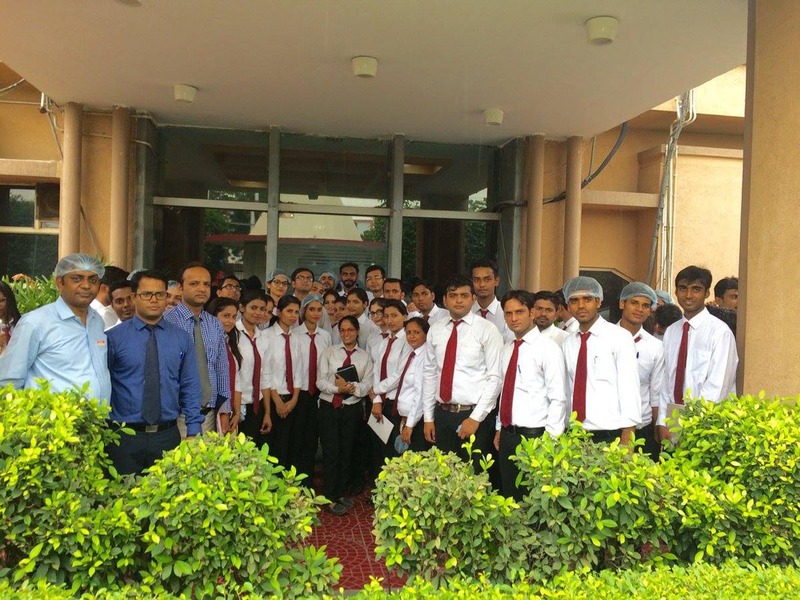 Students took keen interest to understand the various aspects of the Business Operations.